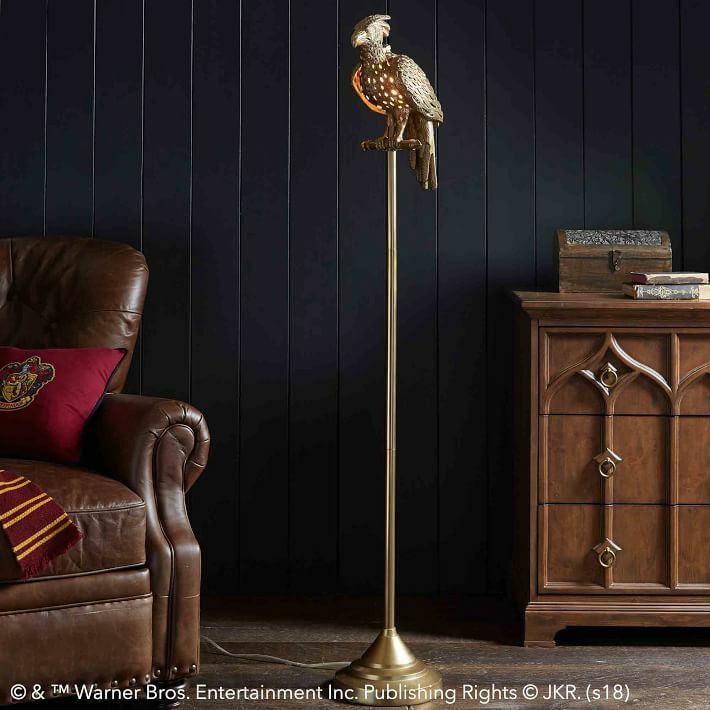 Adult Harry Potter fans are frequently in a conundrum: We want to buy certain things, but they come off… kiddie. 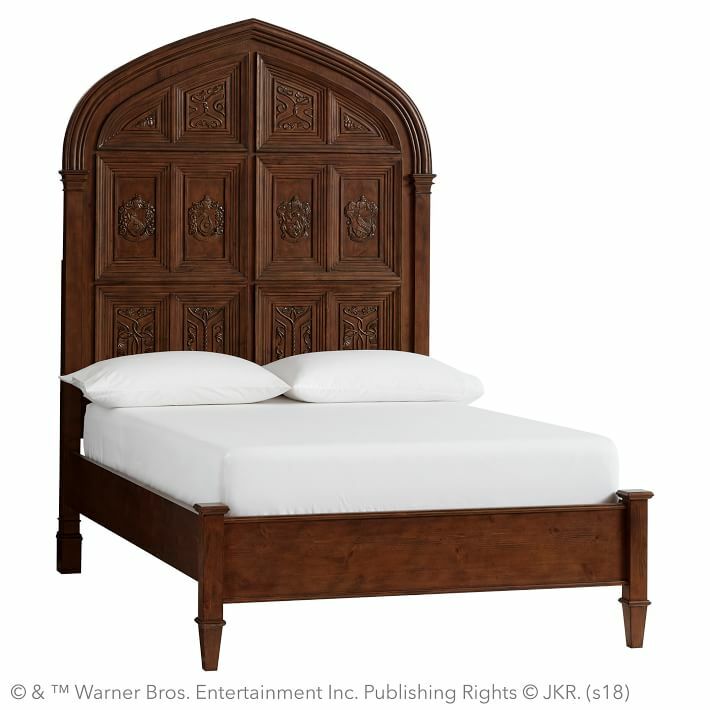 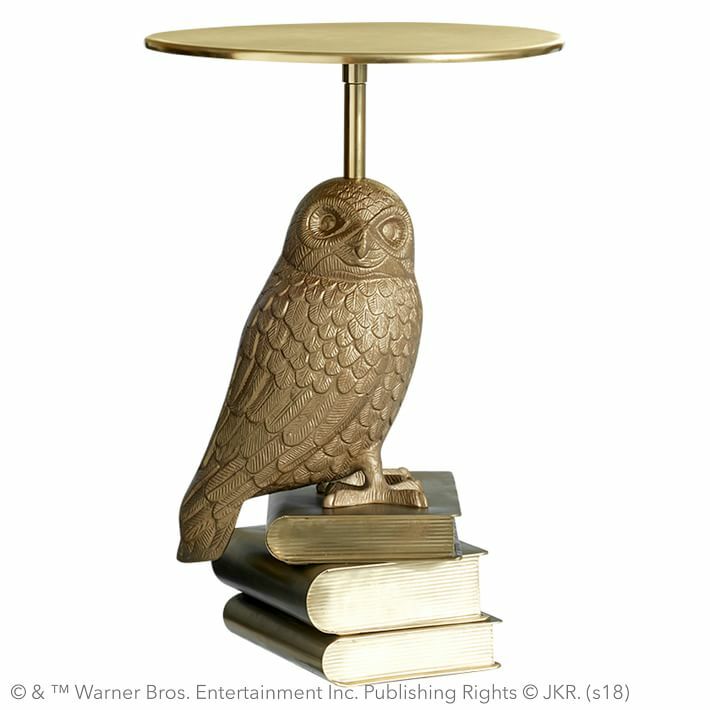 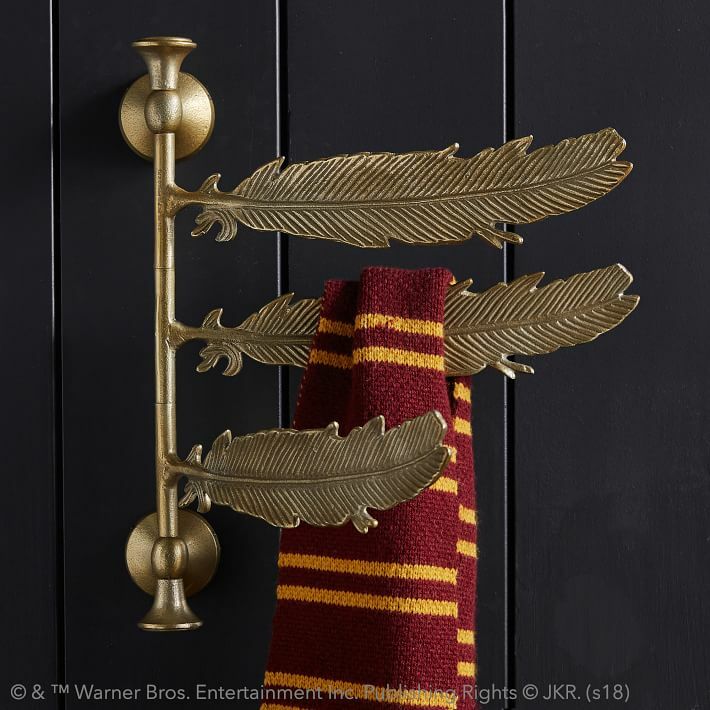 That is not the case with Pottery Barn’s new line of Harry Potter merchandise. 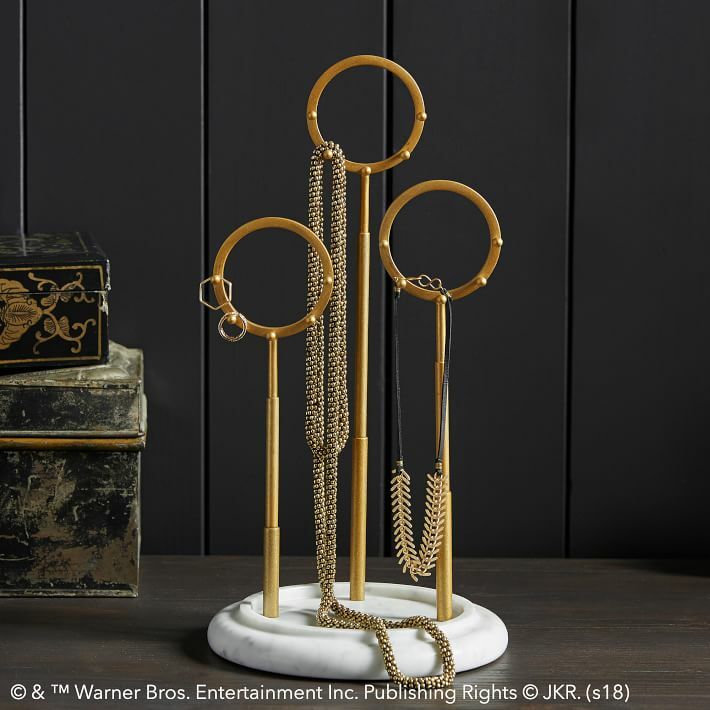 Sometimes I’ll want to buy certain Harry Potter merchandise I see at Target, Box Lunch, Hot Topic, but it’s just… not subtle. 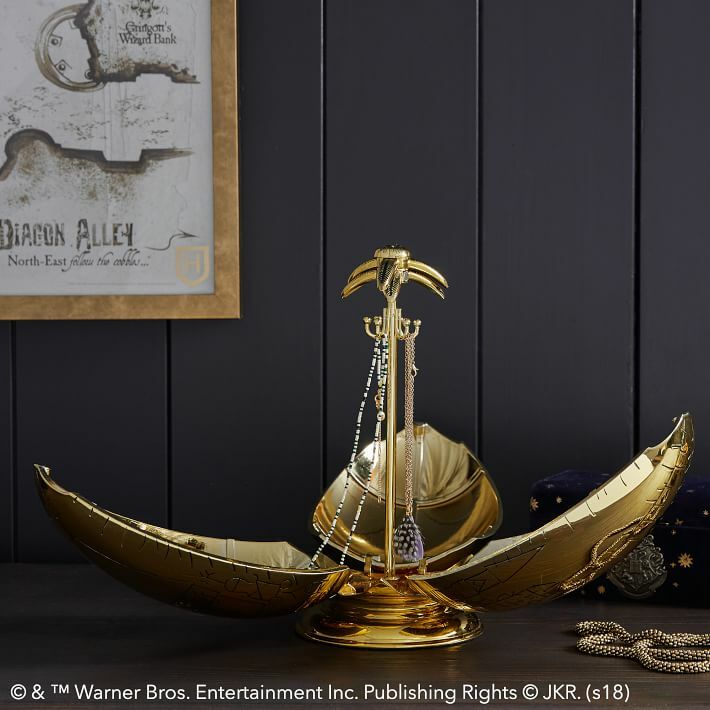 I like subtle merchandise, because true fans of a series will see what I’ve purchased and know that I’m a fan of something without me throwing it in their face. 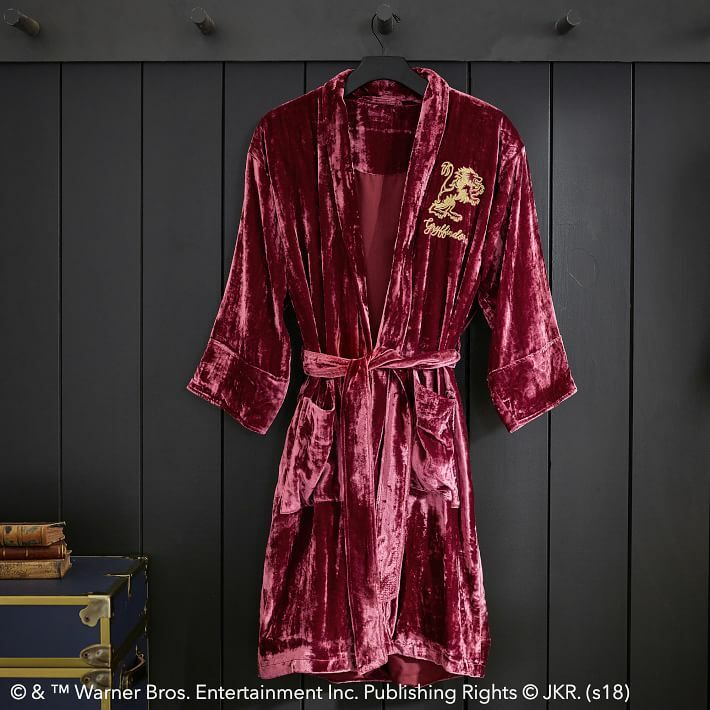 I’m also an adult. 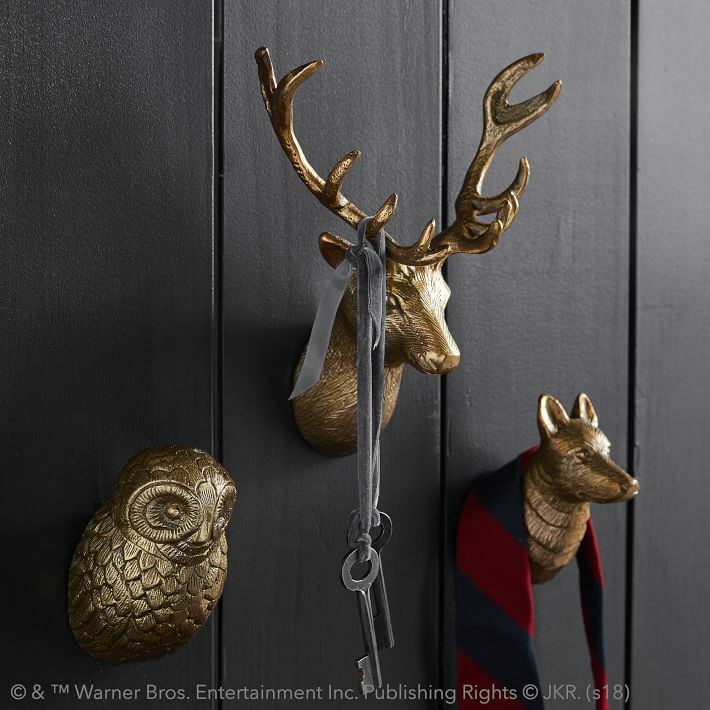 I want to place adult decor in my adult home, ya know? 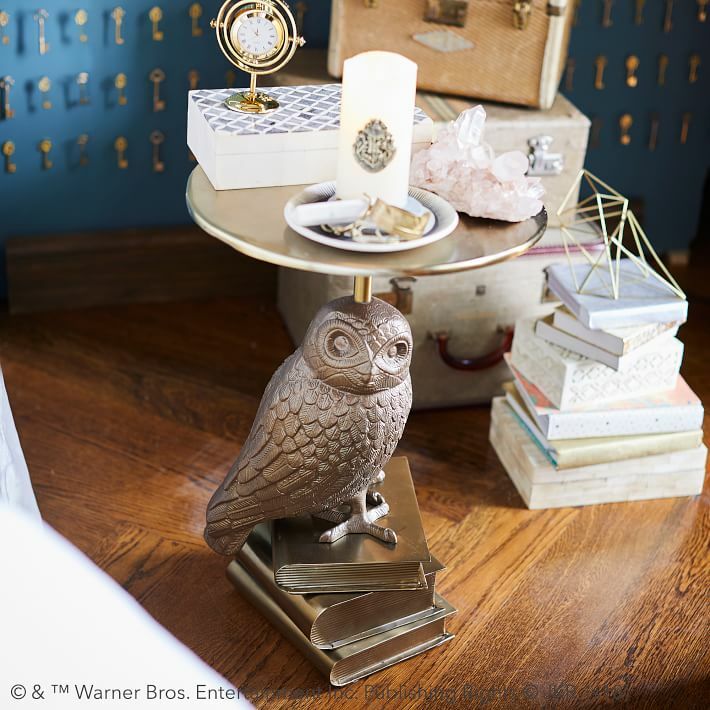 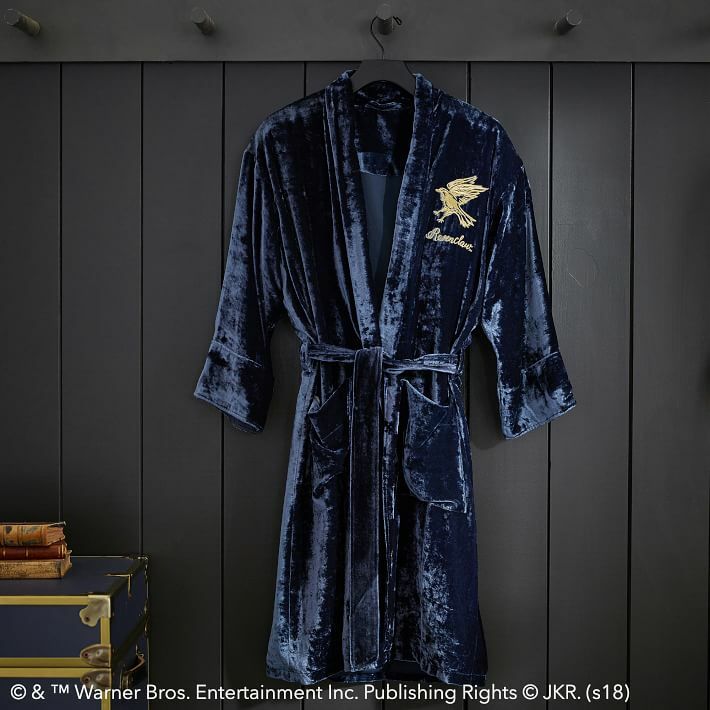 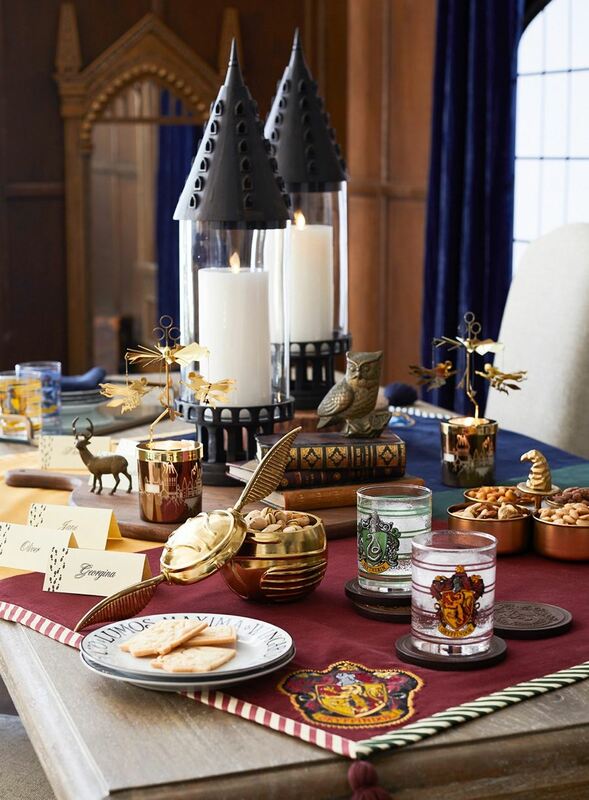 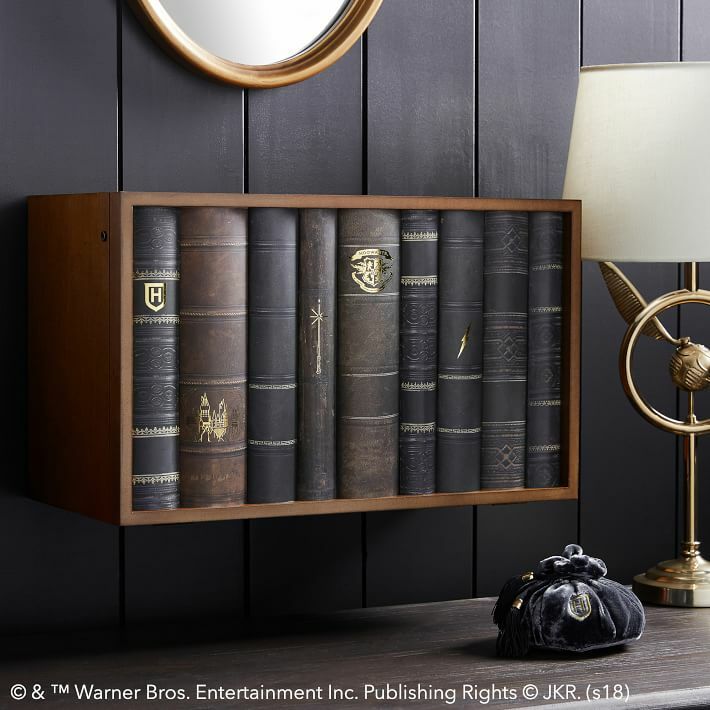 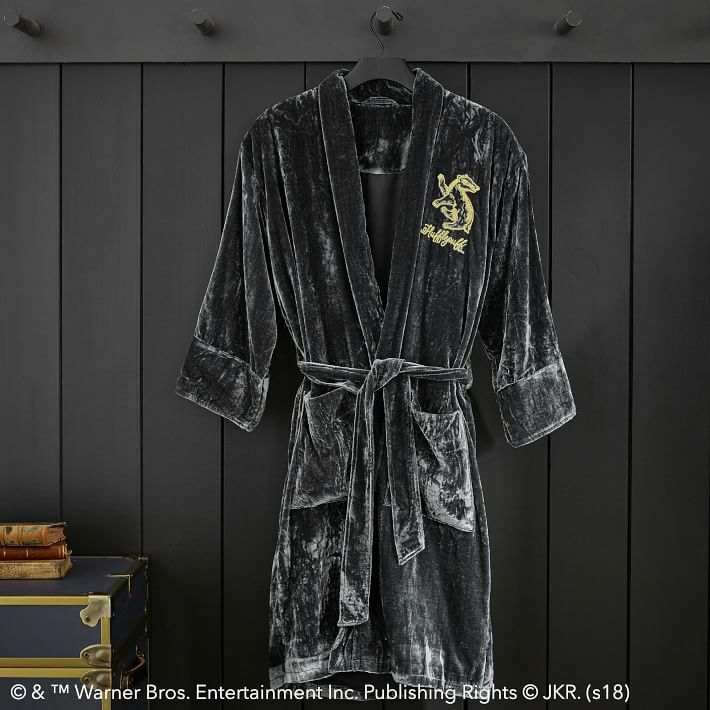 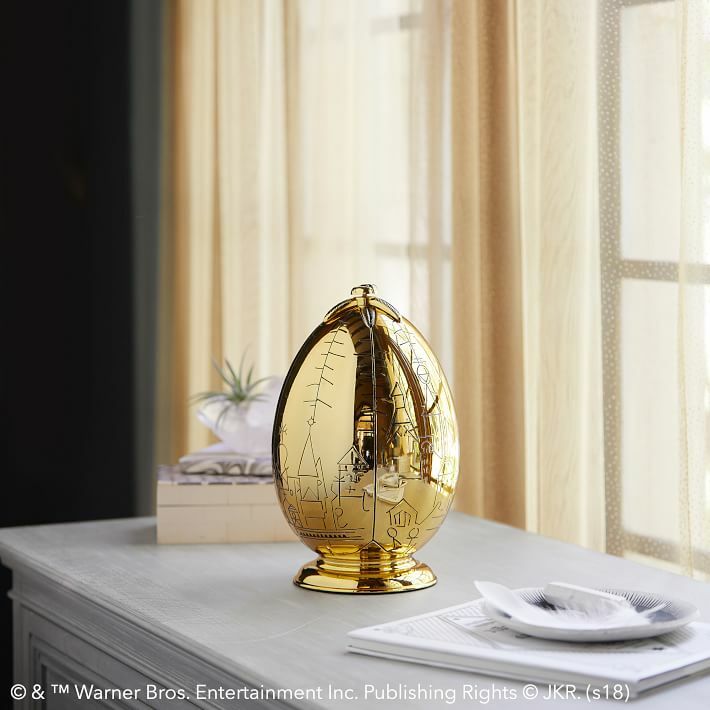 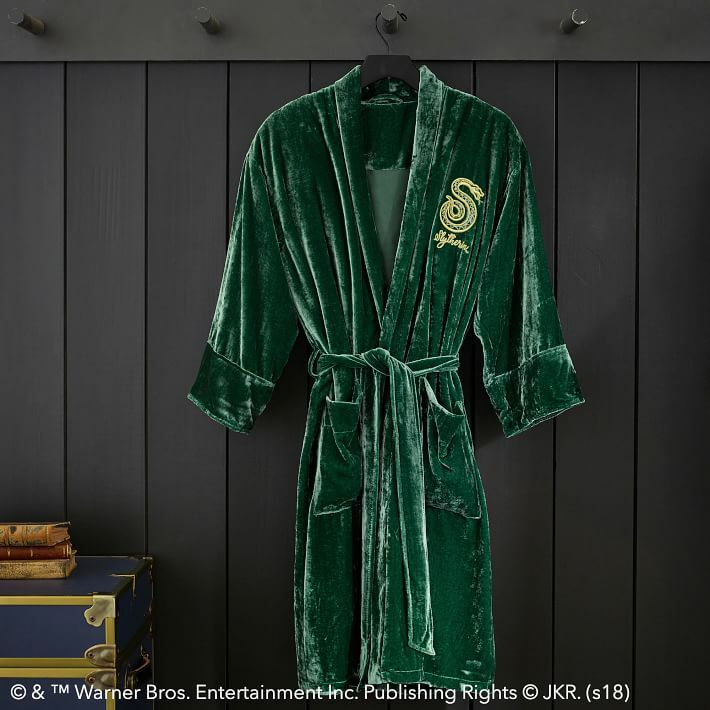 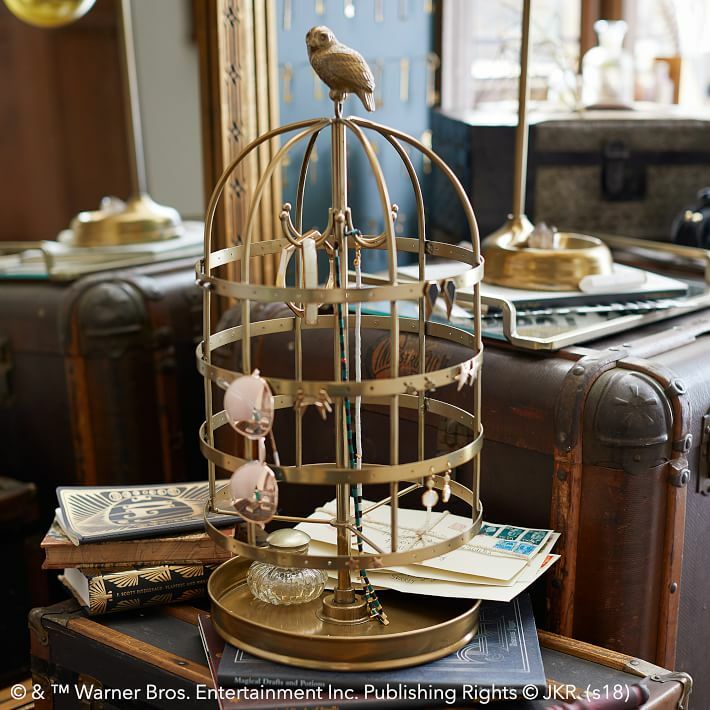 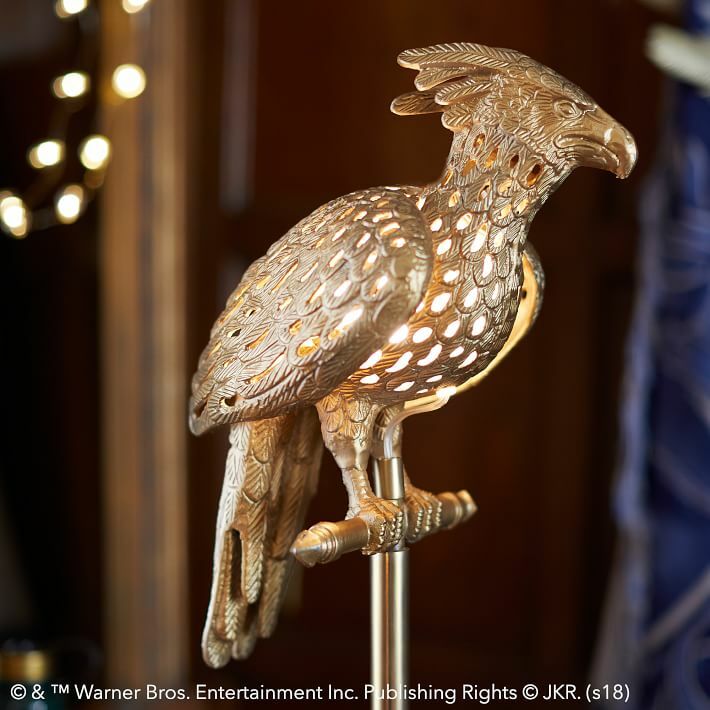 Enter this new Harry Potter line from Pottery Barn and PBteen, which I’m seriously blown away by (Even if it’s allegedly for “teens”). 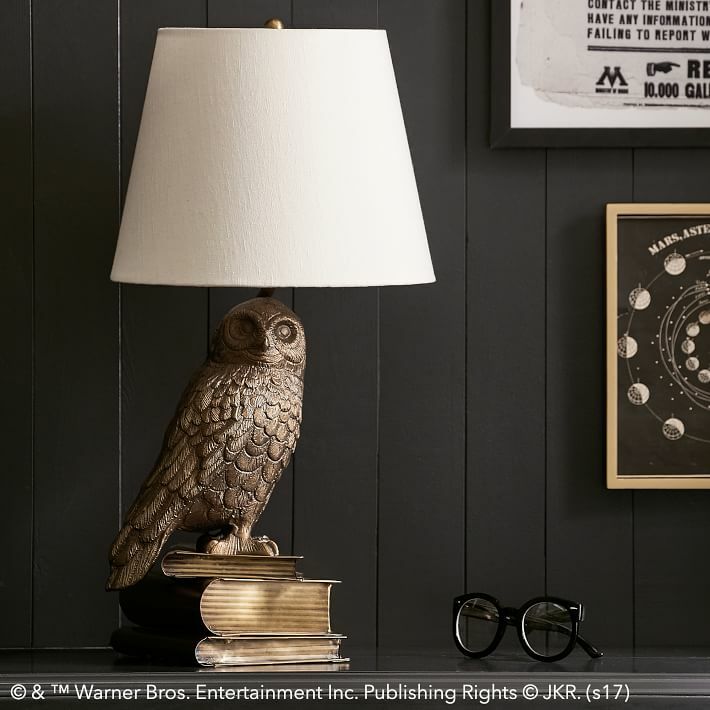 These home goods are detailed, adult, and beautiful. 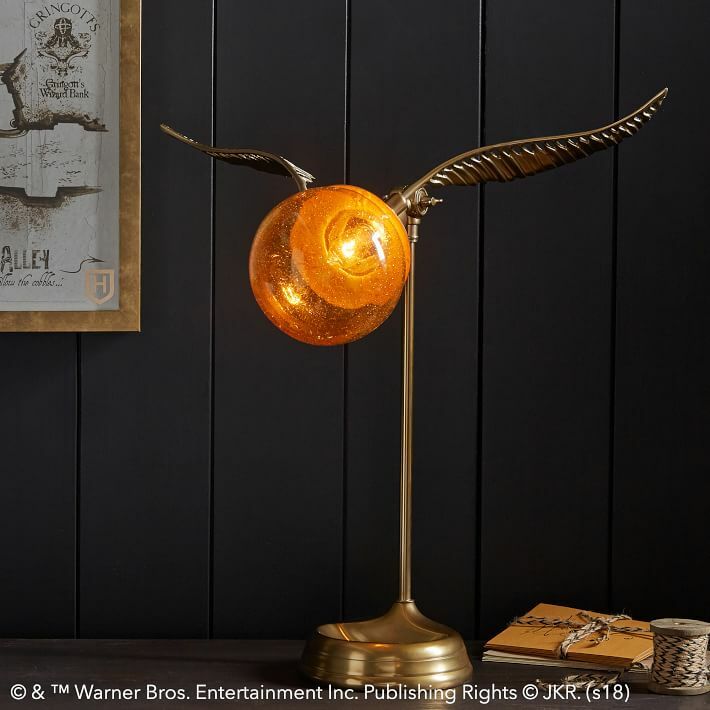 They subtly worship Harry Potter without hitting you over the face. 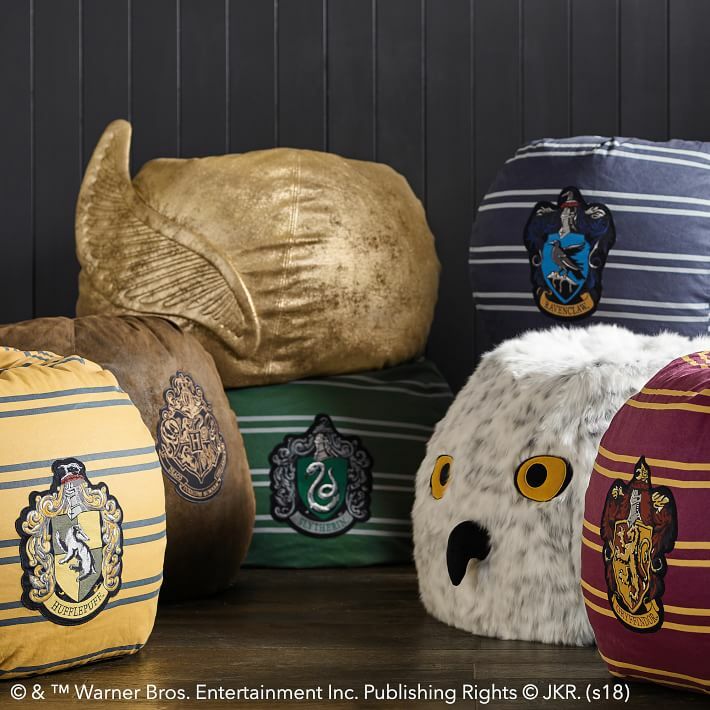 BEAN BAGS! 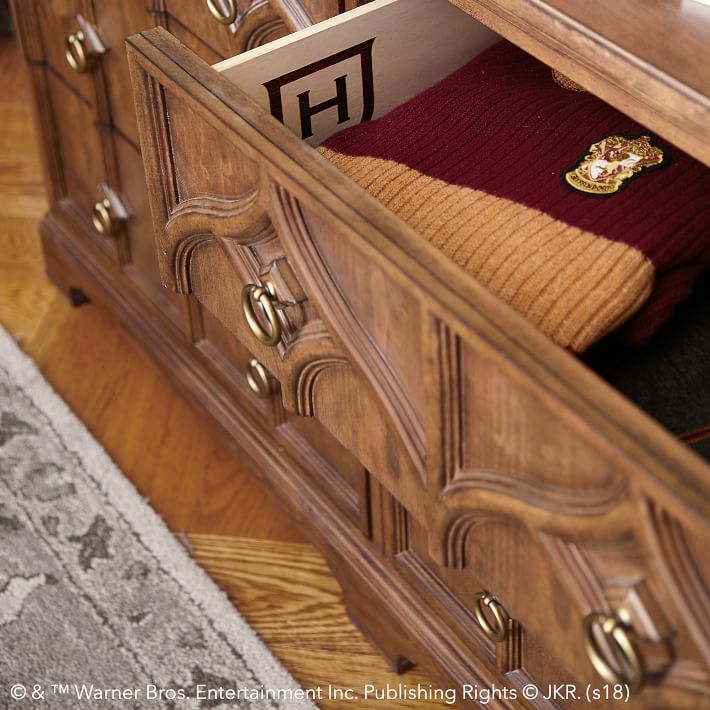 THOSE SNITCH AND HEDWIG ONES THO! 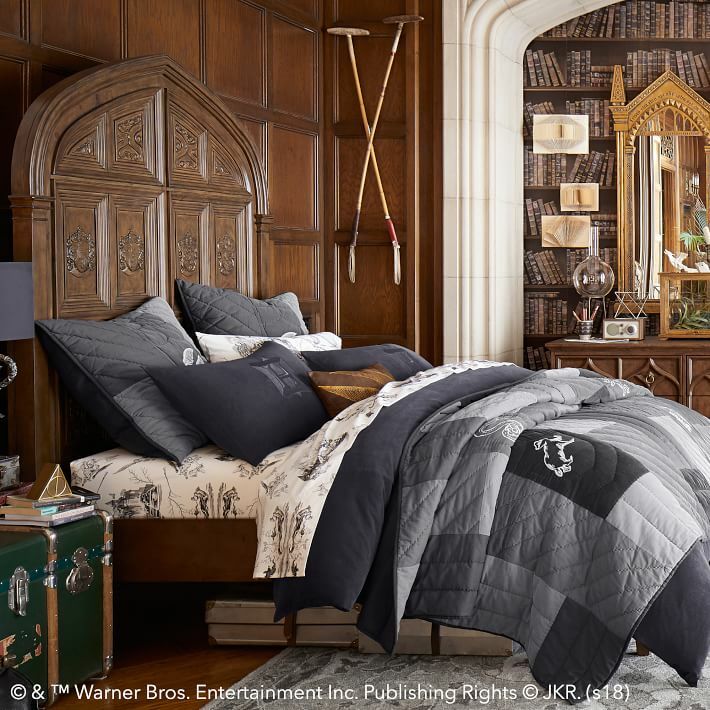 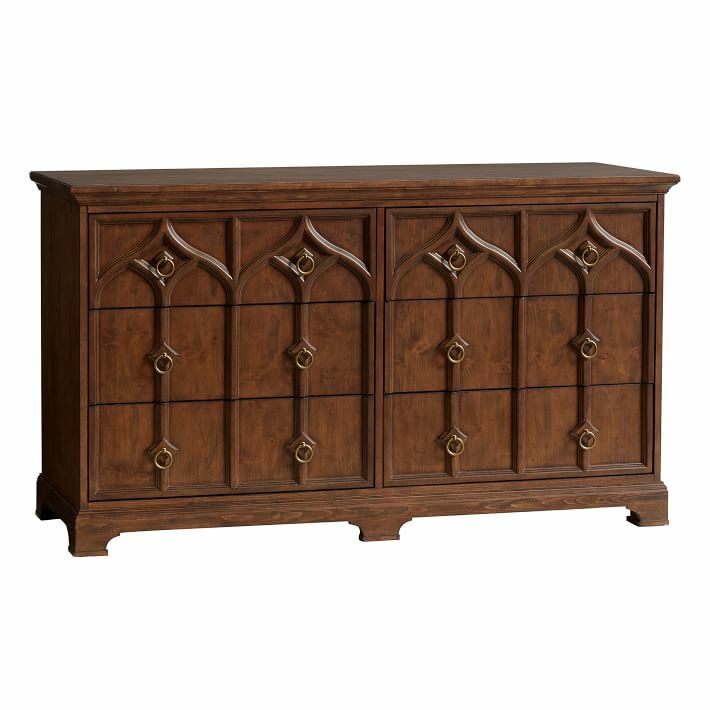 All of this and a lot more is available over at Pottery Barn. 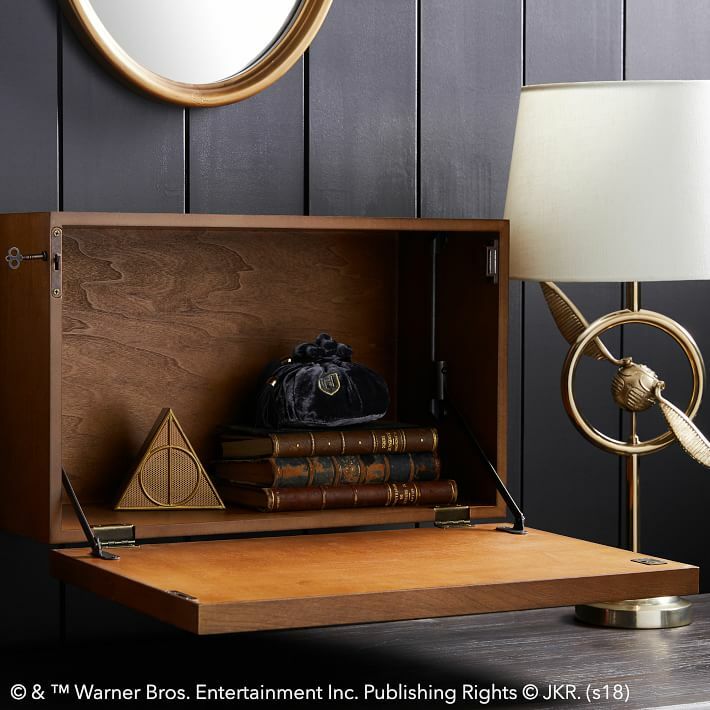 Accio credit card!